Perhaps the most complicated skill is to be simple. Simple can be harder than complex, especially in the application development. 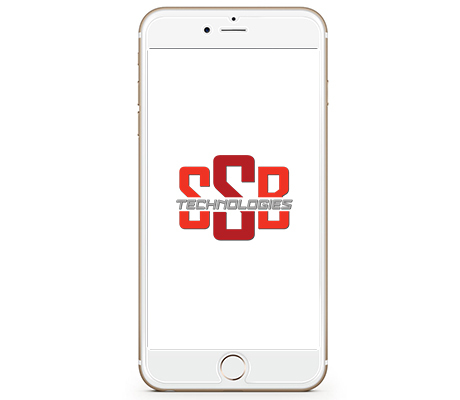 We have the mobile apps that might able to simplify your business processes. What are the Software Solutions available? The real transformative application for your business. Included hardware, network, file sharing, and hosting services. How mobility can transform my business? Find out how to improve productivity in the near term. Reducing Task Time, Reducing Level of Effort. SSB Technologies Pte Ltd was established in August 2003 to focus on bringing productivity and innovation to SMEs in Singapore. Stay connected with us on social media sites. Copyright © 2019 SSB Technologies Pte Ltd. All Rights Reserved.